If you are looking for a reliable supplier for your new & used tire business then you are in the right place. Smith’s New & Used Tires is one of the leading used tire suppliers in Pennsylvania. We are wholesalers of hand chosen new and used tires with top quality to fit your reselling needs. We take pride in being able to offer large quantities to various new and used tire shops in Pennsylvania and the tri-state area. We offer a wide range of tires (13″-20″) with competitive prices. 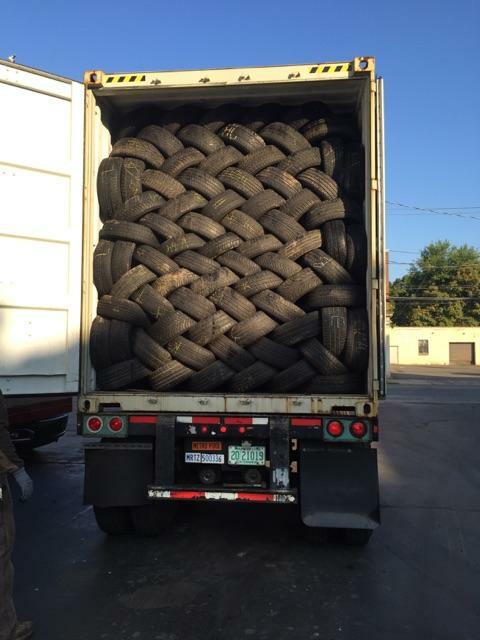 Our new and used tires for wholesale consists of tread ranging from 5/32 to 8/32 (greater tread can be requested). Whether you need 50, 100, or 2,000, Smith’s New & Used Tires will get you what you need! Please use the contact form below to contact us so we can answer any questions and inquiries you may have. Thank you and we look forward to doing business with you!